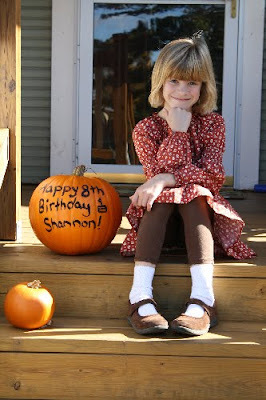 Wolf Creek Crafting: Turning Eight! Happy Birthday to your sweet Shannon, Marcy! Love those photos--too adorable! And yes...the other halfway to driving age goes VERY quickly, my friend--sorry! LOVE this photo!!! What a cutie!! 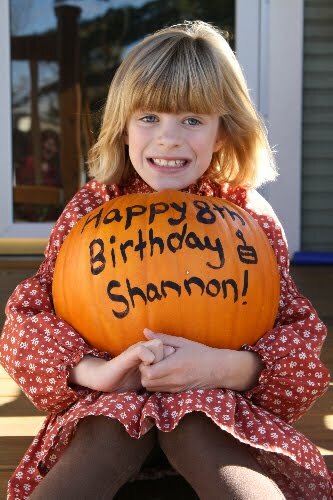 Happy Birthday to Shanon!! !